There comes a time in every home and family when a house clearance is simply inevitable. That big undertaking when the whole family has to reassess their belongings, get rid of some of them and sell others, is quite a challenge. However, most people know that there are items that can be used again and they often end up finding some long forgotten things, packed in boxes, stored in cabinets and in the basement, which can be used again. Other items can be recycled which will earn you some money. Here is a list of the items, most of which rather unusual, which you can use again. All you need is some creativity, time and imagination. 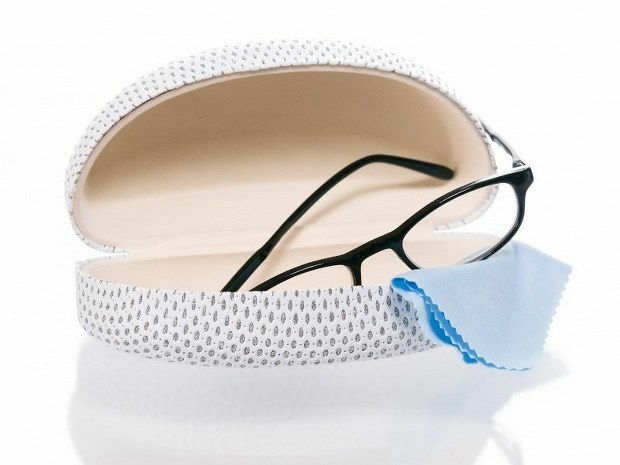 Old glasses: That’s right, your old glasses which you don’t wear anymore can be recycled or given to opticians. They will use the glass and the various small parts to make new glasses. Moreover, there are even organizations which collect such old glasses and donate them to third-world countries. It’s a kind gesture and a lovely initiative, so never throw away these in the bin. Old inflatables: Whether you have old pool toys, beach balls or other toys, you don’t have to throw them away just yet. They can be used for various art projects, decoration or costumes for your children. All these times that your children come back from school with another creative task – well, now you have some material for it, which is great. 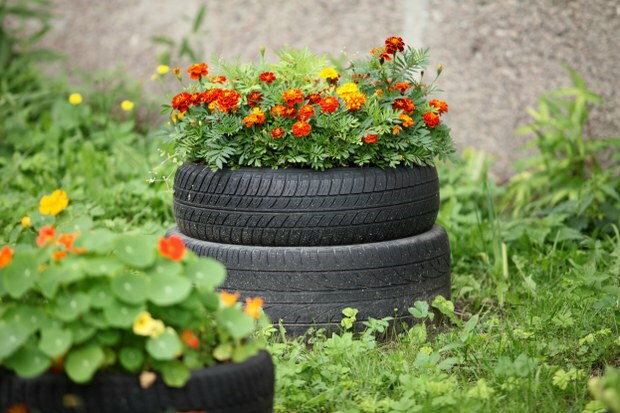 Tyres: If you have some old tyres in the garage that you can’t use for your vehicle, why don’t you use them for the garden? Gardeners and growers do that often – just pile up the tyres and grow flowers, fruit or potatoes there. Another use of an old tyre is as a swing for your children. You can even let your children paint it the way they want to. Old furniture: Old furniture can be recycled, sold or donated. Some pieces which look rather damaged and shabby can be reused though. There are so many online tutorials on creating new furniture pieces from old ones. 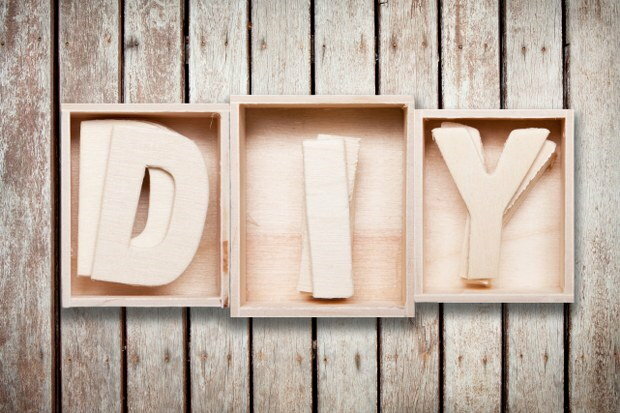 You can make a table for magazines, a shelf or a little stand for potted plants. You’d be surprised at how much one can make with some material and imagination. This is great material that shouldn’t be thrown away just like that. 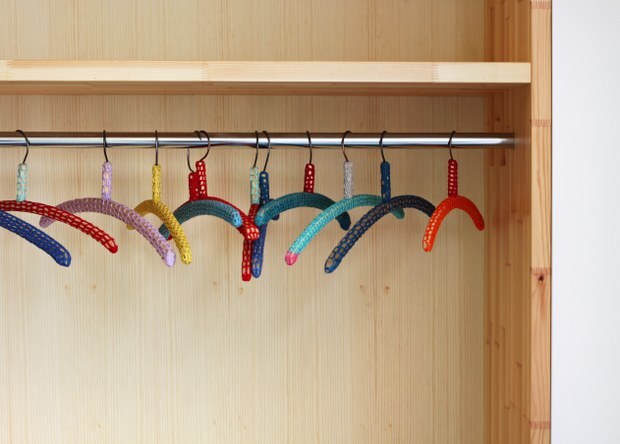 Wire coat hangers: These old hangers can be used again for various purposes. One way to utilize them is to bend them and make a trellis for your climbing plants. 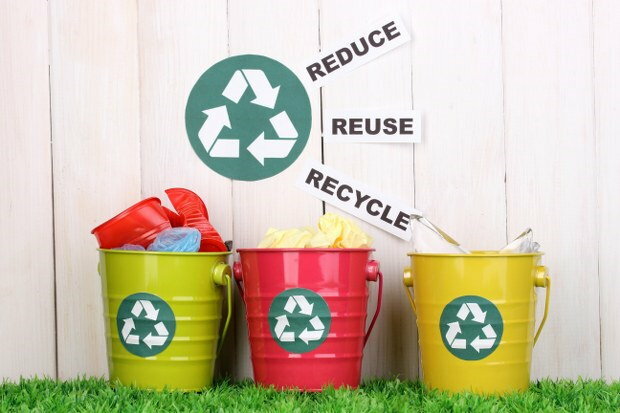 There are many ways to reuse old items so your house clearance is more environmentally friendly. One of the best ways to make use of these old items is to be creative and make new thing for your house, the garden or for your children to play with. Another way is to donate them to those in need – you never know who you will make truly happy. You can also drive your items to a boot sale or make a garage sale where you can sell them or exchange for other items. Whichever way you choose make sure that you get rid of the clutter like you have originally planned, so your home is a neater, healthier and better place for living.